An occupation ceiling is a limit on the number of invitations that immigration has allocated for an occupation. For example each year immigration may select 2000 accountants through general skilled migration. 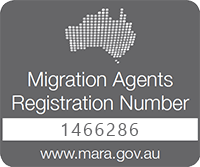 These occupation ceilings are used to apply for the skilled independent visas (subclass 189), state nominated (subclass 190) and subclass 489 visas. Once the occupation has reached it’s ceiling (Eg – the total number of invitations has been issued, no more will be issued for that occupation.) Below you can see the trade occupation allocations for the 2016/2017 general skilled migration, as well as the actual number of invitations issued. Trade Occupations reached only about 2% of invitations from available allocation. This means Australia could have invited roughly 50 times more tradesmen into Australia last year through General Skilled Migration, than we did. For example, Australian Immigration allocated 7,718 places for Carpenters and Joiner invitations for the 2016/2017. However only 146 carpenters received an invitation. The reason so few tradesmen received an invitation is that it is very difficult for Carpenters to reach the requirements. To be eligible to apply for general skilled migration you need to meet specific education, work experience, skills assessment and english level. Most tradesman, no matter how good they are at their trade, simply struggle to reach the required level. 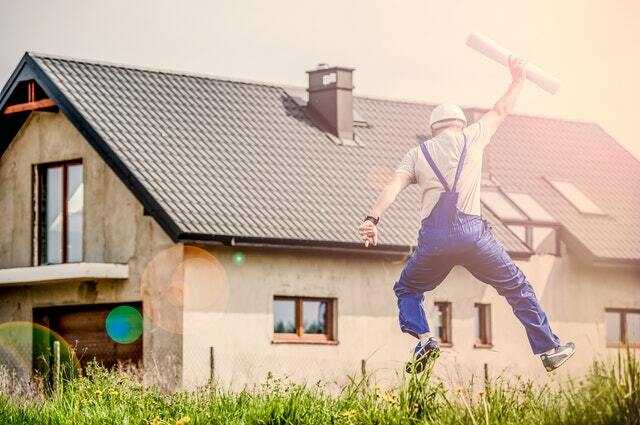 To make it easier for tradesman to meet the requirements, The Job Ready Program has been introduced which allows Australian trained tradesman the ability to obtain full skills assessments. By studying a trade in Australia, you also receive more points on the points test. This program has only recently been introduced, so the very first graduates of the job ready program will be receiving their invitations this year. This means you can expect the number of invitations received to slowly increase in the future. Find out more about what trades you can study in Aus here. Hey there, currently i m studying bachelor of accounting on visa sub class 573 and i want to change my profession into trade, i live in Sydney. Please feel free to give us an email on [email protected] and we can send through some options. It has been my dream to work and migrate in Australia. But I don’t know where to start. Will you help find a job? What is your current occupation and work experience?